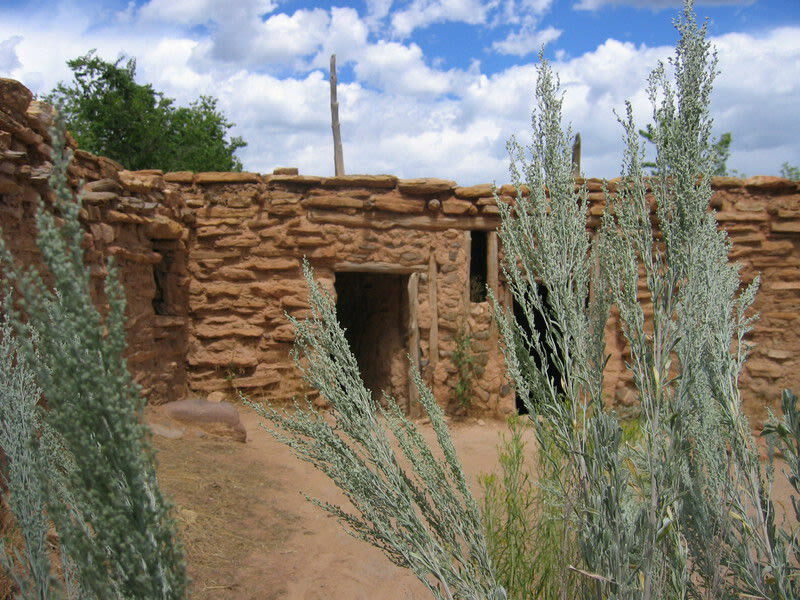 Explore this ancient village in the heart of Utah's canyon country. 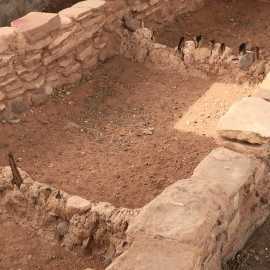 One of the largest Ancestral Puebloan communities west of the Colorado River, known as the Coombs Site, is believed to have been occupied from AD 1160 to 1235 and may have housed as many as 200 people. 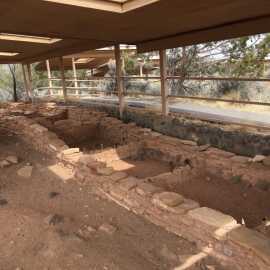 Archeological excavations at the site have revealed more than 100 structures and have produced thousands of artifacts, some of which are on display in the museum. 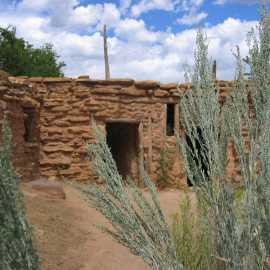 In addition to museum collections, visitors may also explore the Coombs Site, located directly behind the museum. 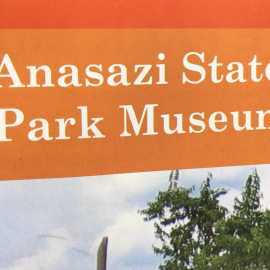 Anasazi State Park Museum offers a museum store, auditorium, outdoor picnic areas, and an information center with maps and other information about the area, including Grand Staircase-Escalante National Monument; GSENM permits are available here. There are no overnight facilities at the museum, but camping and lodging are available nearby.